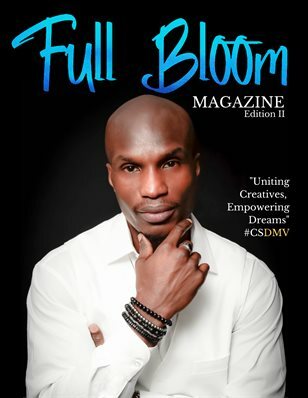 Full Bloom Mag is for creatives and people of color looking for inspiration. We want our readers to have insight to local business owners and talent. Our magazine promotes ENTREPRENEUR growth and how to plant the seeds.